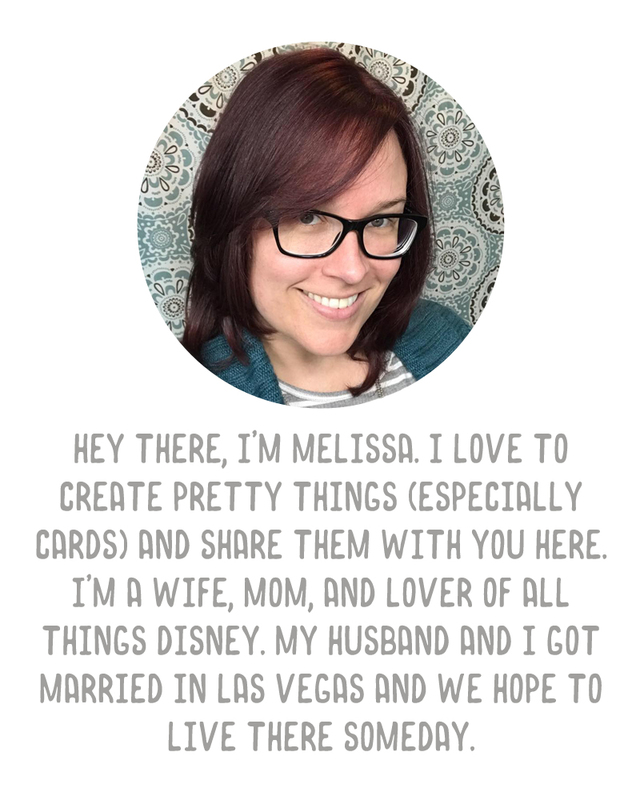 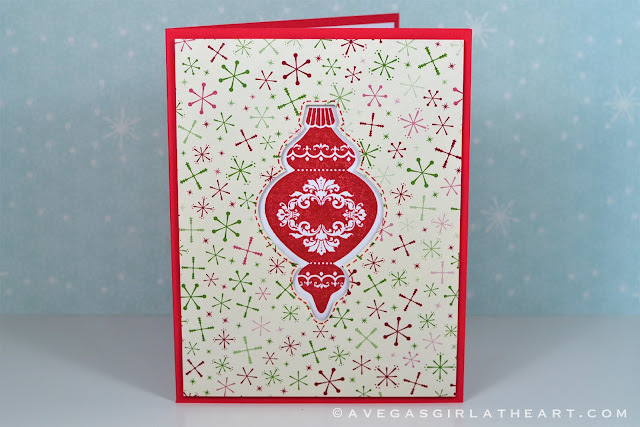 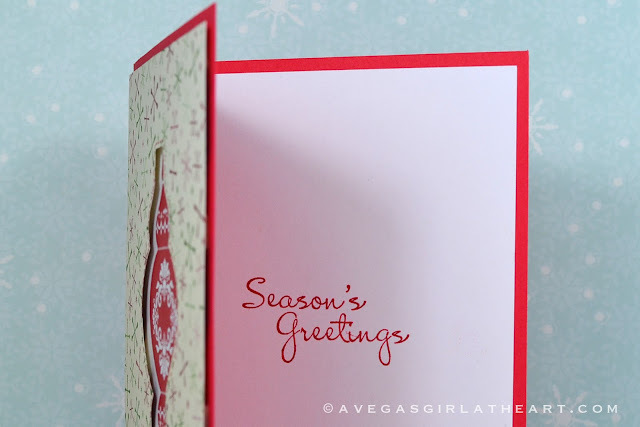 One of the things I'm really loving about Stampin' Up! lately is all of the stamps that have coordinating dies. 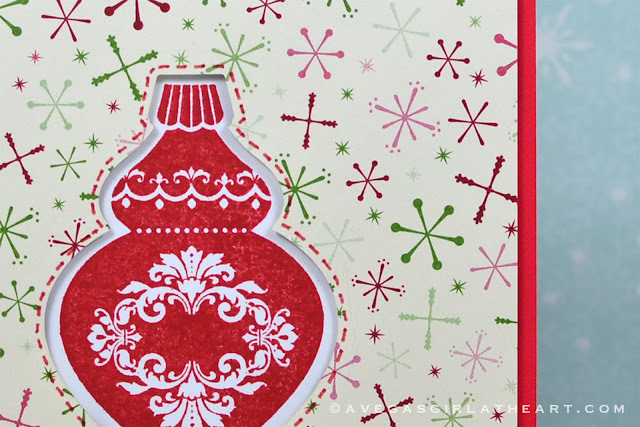 It makes cutting out around a stamp a breeze.